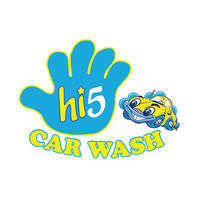 Hi5 Car Wash is a service centre that specialises in car wash as well as other services. Expert car servicers also offer vacuuming, water wax, windscreen coating, water mark removals, and more. 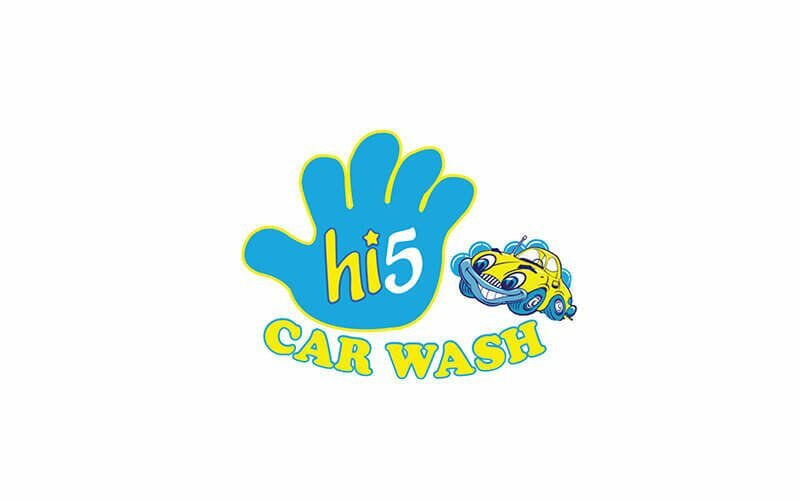 Hi5 Car Wash is located along Jalan Wawasan Ampang.